A plane FedEx has donated to SUN 'n FUN will also be used to teach Polk State Aerospace students. Polk State’s fledgling Aerospace Program just got a boost, with the arrival in Polk County of a retired Boeing 727 on Friday. According to Polk State Aerospace Program Director Eric Crump, the plane, donated to Lakeland’s SUN ‘n FUN by FedEx Corp., will be used to teach cockpit procedures, starting in the fall if not sooner. Crump said the plane will also be a useful hands-on tool for teaching aviation maintenance. “There’s nothing like learning on an actual plane,” he said. Polk State District Board of Trustees member Ricardo Garcia agreed the plane is truly a boon for Polk State Aerospace. “This isn’t like winning the lottery. It’s like winning the Power Ball,” he said. Garcia is owner and operator of Gulf Coast Avionics Corp. of Lakeland, Pacific Coast Avionics of Portland, Ore., and Central Florida Avionics & Instruments of Leesburg. Garcia also serves on the advisory board of Central Florida Aerospace Academy; Polk State is a partner with the school. He said while students can certainly learn about planes in books or on computers, the ideal scenario is to learn on a plane like the one donated by FedEx. “We are very fortunate and very thankful to FedEx,” he said. 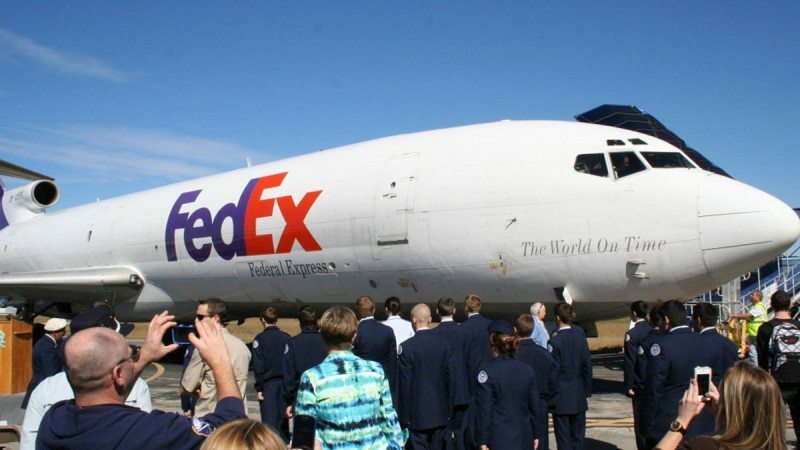 Several hundred students, educators, community officials, aviation enthusiasts and residents gathered at SUN ‘n FUN campus at Lakeland Linder Airport on Friday afternoon to witness FedEx officially donate the decommissioned Boeing 727. The flight from Indianapolis to Lakeland — delayed by more than two hours over a maintenance issue — was the final voyage for the plane, which in 34 years transported passengers for Air Canada and cargo for FedEx. The wait didn’t stifle the enthusiasm of the crowd, who clapped and cheered as the plane landed, taxied the runway, and was doused by the hoses of two fire engines to create the ceremonial “arch of water,” a tradition in aviation that marks the end of a career. The plane will now be permanently housed at SUN ‘n FUN. Though it will never fly again, it will remain fully functional, allowing students on aviation career paths to explore its cockpit and mechanical aspects. On hand at the Friday ceremony was SUN ‘n FUN Fly-In Inc. President and CEO John Leenhouts, who said that that the plane, even on the ground, will continue to carry important cargo for years to come. “This is a milestone in the history of SUN ‘n FUN,” he said. Representing FedEX was David Sutton, managing director of aircraft acquisition and sales, who explained the company’s history of donating aircraft to museums and schools. Since 1995, he said, more than 60 such donations have been made. 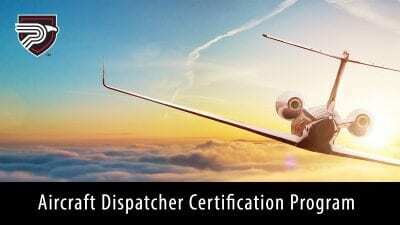 “It is my hope, it is the hope of FedEx, that this aircraft will contribute to the critical hands-on training that is essential to the skill set of the next generation of aircraft technicians and to the children to ignite their interest,” he said. Polk State alumnus and Lakeland Mayor Gow Fields expressed the city’s gratitude for FedEx’s generosity. SUN ‘n FUN Executive Director of Education Lori Bradner emphasized the invaluable hands-on opportunities the plane will provide to students, but also the fact that it will make learning exciting and fun. “The plane will be used by students across Polk County, in K-12, and beyond, thanks to Polk State College,” she said. 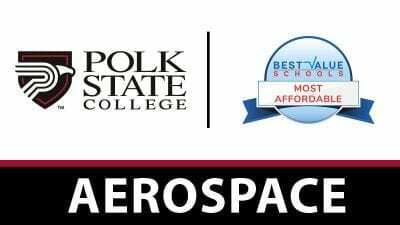 Polk State Aerospace launched in January and offers an associate’s degree in Professional Pilot Science that prepares students to earn their commercial pilot certificates from the Federal Aviation Administration.